Thank you for reaching out and getting to know me. Having the right real estate agent means having an agent who is committed to helping you buy or sell your home with the highest level of expertise in your local market as well as listening to your priorities and putting them at the front of the transaction. Thisalso meansto help you in understanding each step of the buying or selling process and guiding you all the way. This commitment level has built a remarkablereputation of delivering results.Nothing is more exciting to me than the gratifying feeling I get from helping people meet their real estate goals. I take great pride on being honest, trustworthy, andreliable for your real estate journey. I know how important it is to find your dream home or get the best offer for your property.Whether you are an experienced home owner, relocating military family, investor or first time buyer, I look forward to helping with any real estate need. Long and Foster is a leading Real Estate Company across the country, let our cutting edge marketing along with my dedication help you reach your real estate goals.
" Joyce Wadle is a fantastic realtor who is the consummate professional in every respect. She listed and sold our single-family home in Fairfax Station that we had owned and lived in for 20 years, with a smooth, no-hassle selling experience. Joyce is a real estate marketing genius who approached our sale with a detailed and well-conceived marketing plan, and she quickly and creatively adjusted when we found ourselves blessed with an unseasonably warm and sunny January weekend, so that we could go on the market earlier than planned and take advantage of the great weather. The result hugely successful - multiple offers at and above our asking price within 72 hours of coming on the market. We ratified a contract well above our asking price, and Joyce guided us through to an uneventful and flawless closing a month later. Joyce is an expert at every aspect of the home sale process, and a creative negotiator who skillfully guided us through the process to a swift and happy conclusion. 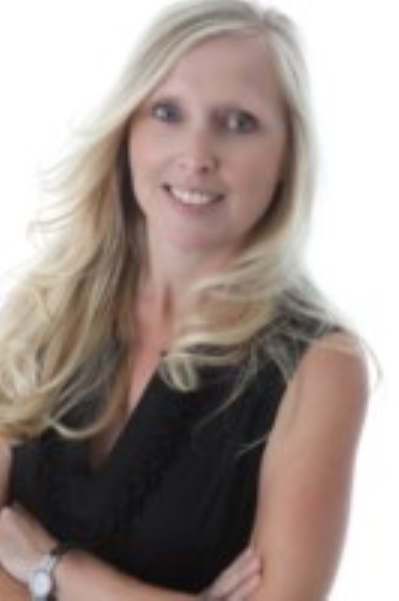 Most of all, Joyce is a friendly and calm person of the utmost integrity whom sellers can trust with every aspect of a real estate transaction. She's the best, and you would be well advised to contact Joyce first - whether you are selling or buying!"